Emergencies happen to us all, and always at the worst time. You’ve lost your set of house keys, or your ex has got the keys to your home. There’s a broken key in the lock, or you’ve locked the keys inside the house. You’ve been burgled and want to change every lock you can find… the list goes on. Are you looking for an experienced East London Locksmith? Whatever the nature of your emergency, we are the number 1 East London Locksmiths & we’re here to help. Give us a call and let us sort it out for you. 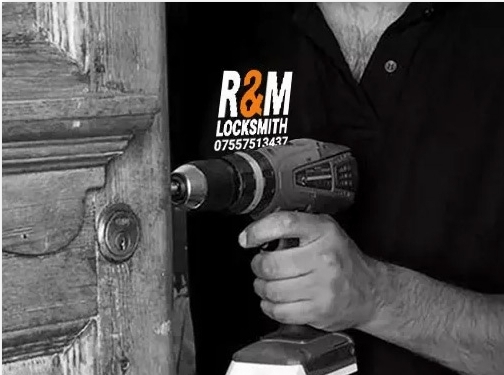 UK (East Ham, London) based business - with over 5 years' experience - providing locksmith services. Website includes details of services provided, testimonials, associations, FAQs, pricing, terms and conditions, full contact details. Company website has been online since 2016 according to web.archive.org.